The seasons are changing and it’s time to turn over a new leaf with One Healthy Hamptons’ new and improved FAB fall cleanse! Commit today to this five-day real-food plan and get ready to welcome the crisp fall season with open arms and tons of energy, confidence, and deliciousness! Let’s get back to the basics with whole foods, tasty seasonal recipes, and life-changing wellness tips! 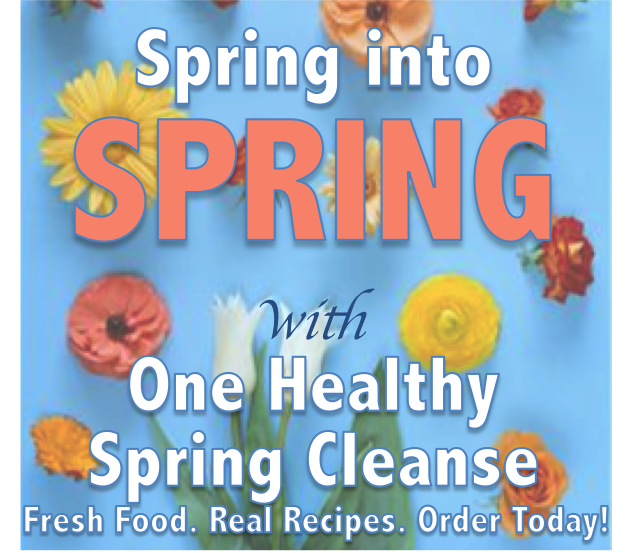 This plan provides a guide for a five-day clean eating program to fuel your body with super foods, flush toxins, kick-start healthier habits, and restore energy. It’s not a quick fix, a diet, or a juice fast. 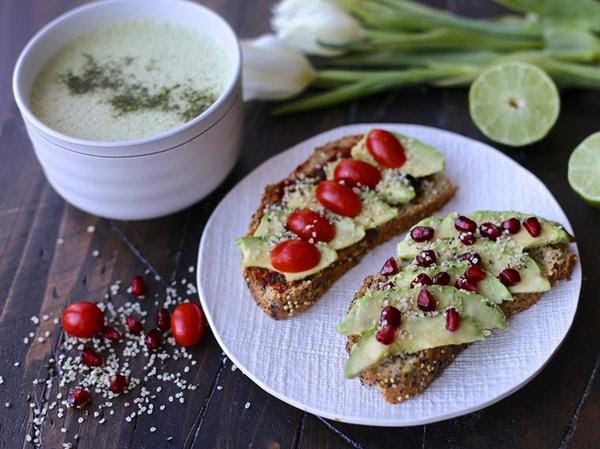 With over 20 simple recipes, Kiley, founder of OHH and Nutritionist, created this program with your well-being and busy lifestyle in mind. 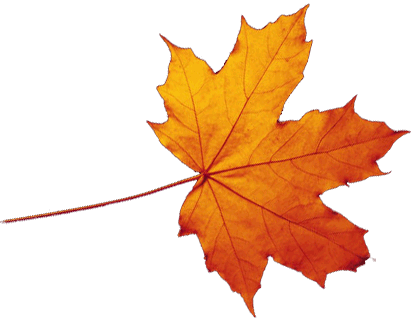 Within days of starting the plan, you’ll feel better, lighter, more energized, inspired, balanced, and ready to embrace fall! 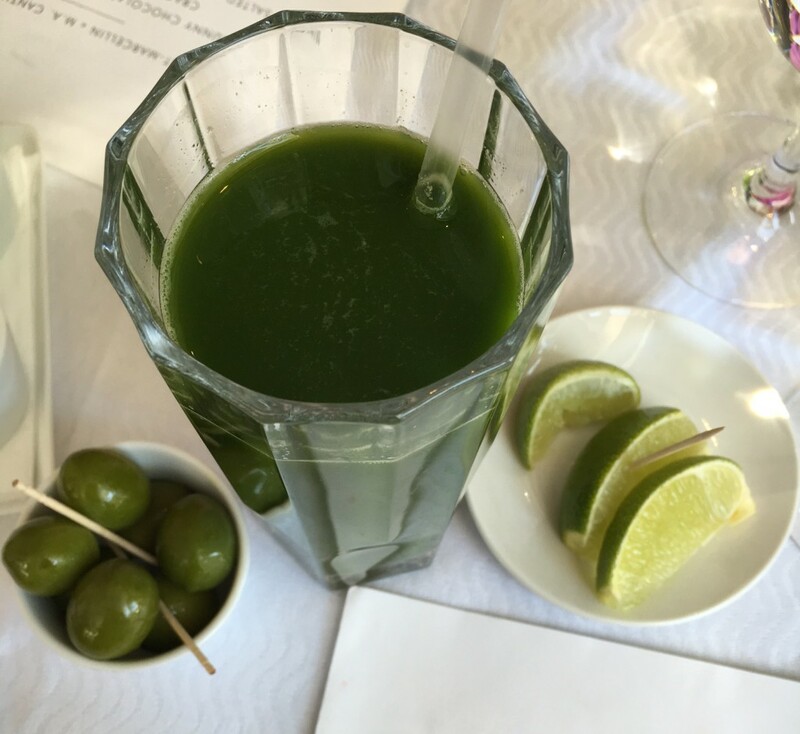 Best of all, you’ll pay a fraction of the cost of a juice cleanse, one that often results in exhaustion, irritability, slowed metabolism, interrupted routine, and ironically, post-cleanse weight gain. Skip the sipping and choose real, fresh, delicious seasonal foods! 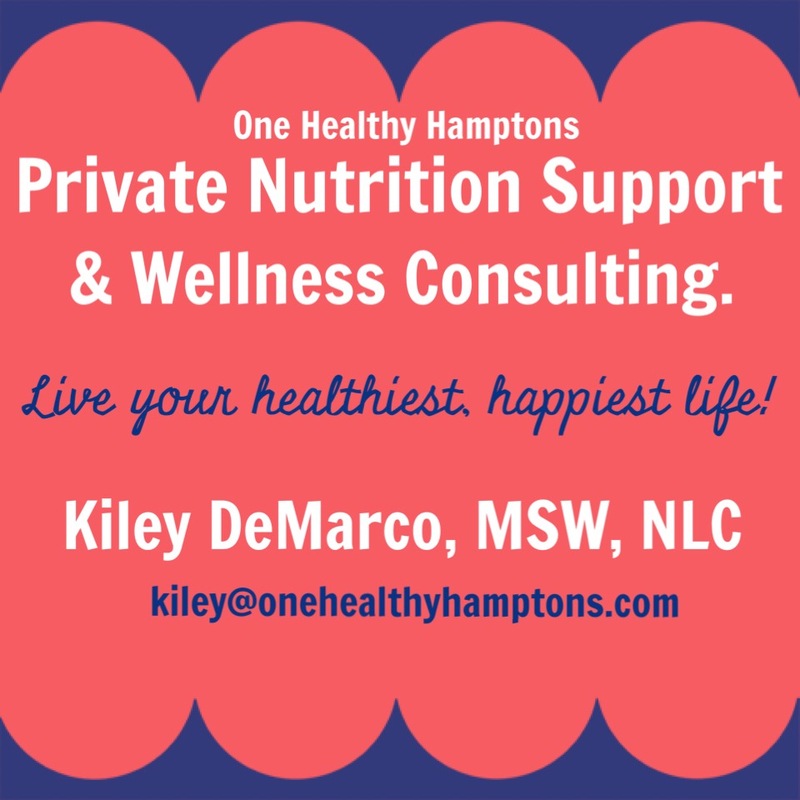 Simply email kiley@onehealthyhamptons.com with subject “cleanse” for sign-up instructions. The program cost just $35 ($30 for subscribers!) and will be sent via email immediately. 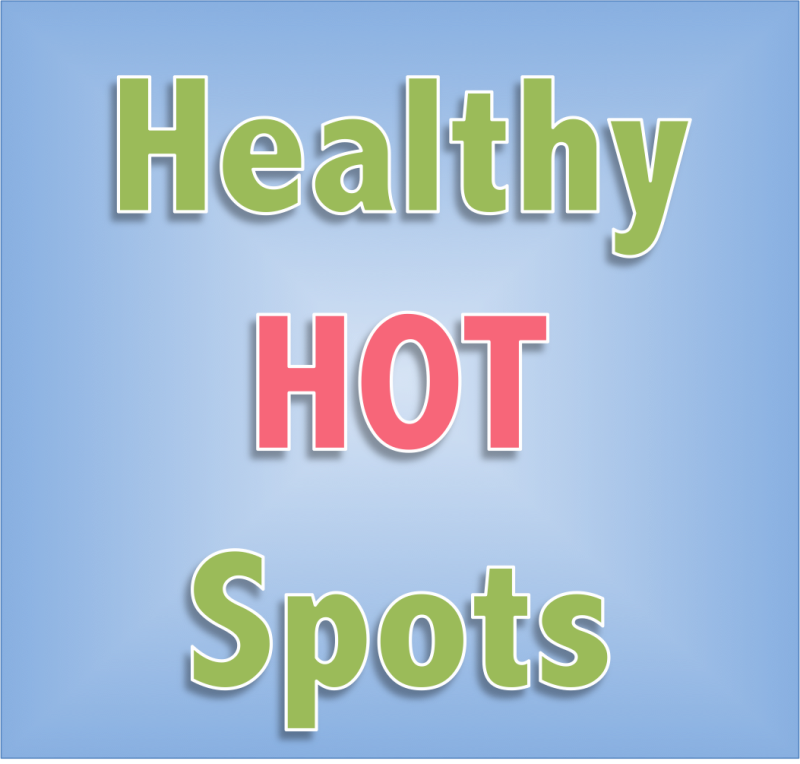 You’ll receive practical nutrition and wellness advice, a full grocery list, and countless recipes for breakfast, lunch, dinner, snacks, smoothies, and drinks. The structure is simple, flexible, and easy to follow, regardless of your busy lifestyle. Hop on board and feel fab in just days! Once you have purchased the OHH Fabulous Fall Cleanse, you own it and are free to use it at your own convenience, anytime you’d like. As summer winds down and our schedules ramp up, it’s more crucial than ever to put yourself and your health first. This is step one to doing just that. One Healthy Breakdown: Refresh, renew, and cleanse away the old. Welcome the new! We’re rounding out the summer with gratitude and appreciation for YOU! 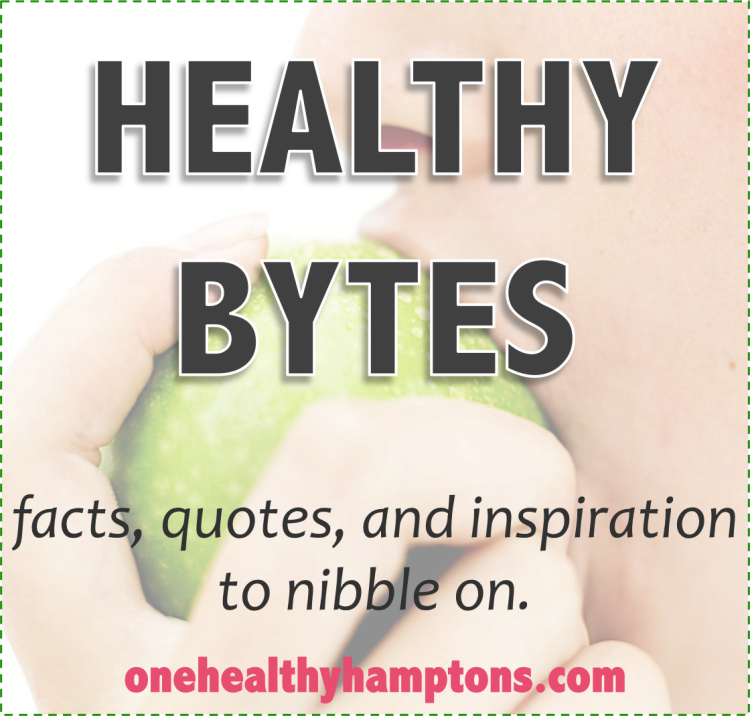 If you’re reading this, THANK YOU for tuning in to One Healthy Hamptons! To show our appreciation, we’re giving away a BIG, HUGE package of health and beauty items to one lucky winner! Get ready to dive in and get pampered, because you just may be our BIG winner! To enter, follow @hamptonskiley on instagram and subscribe to our free monthly e-magazine for all of the healthy goodness straight to your inbox! If you’re already following and subscribed (good for you!) 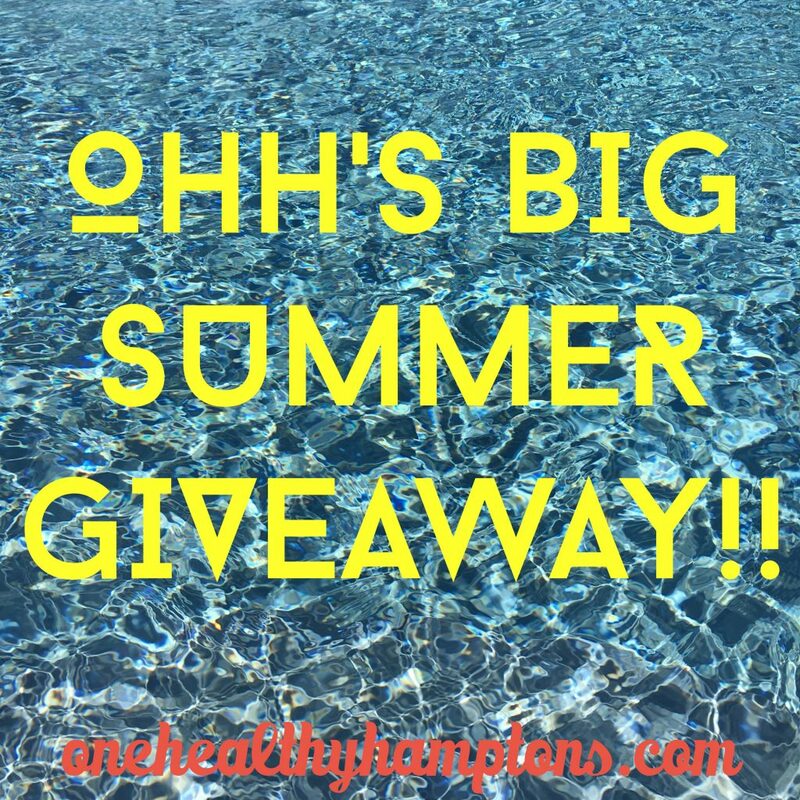 post your own instagram photo showing how you’re staying healthy in the Hamptons this summer using hashtag #onehealthyhamptons and tagging @hamptonskiley! Winner will be chosen and notified next Monday, August 22nd at 12pm EST. From Dior to Hampton Sun, Burt’s Bees to Bliss, and more, it’s like Christmas in August! And what’s a giveaway without snacks?! We’re also throwing in a box of our latest obsession – dark chocolate mint KIND Bars. They taste like dessert but are healthy enough for breakfast! One Healthy Breakdown: may the odds be ever in your favor. *must be located in the U.S. to win. Up to three entries per person by following, subscribing, and posting three appropriate instagram photos #onehealthyhamptons and tagging @hamptonskiley! Control. Controlling. In control. Out of control. Relinquish control. What’s it all mean? While we all like to feel in control, oftentimes trying to maintain control is what actually makes us feel out of control…you follow? Sometimes the things that we try to control the most are actually what we must let go of for optimal results. 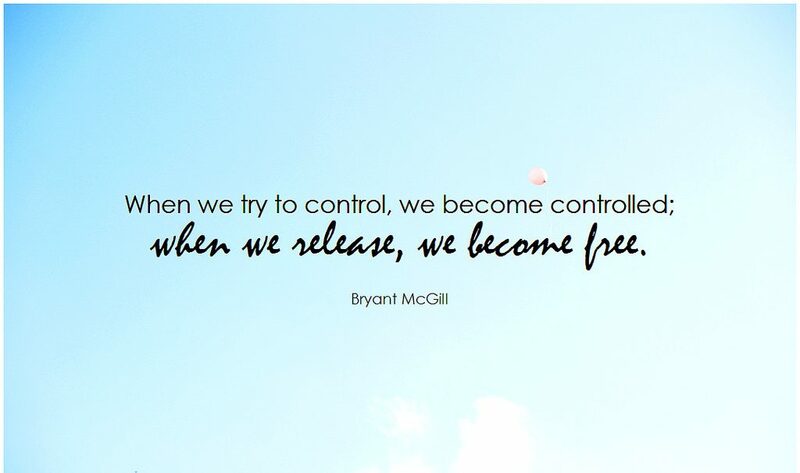 When we try to control, we become controlled; when we release, we become free. It’s not until we finally let go, release control, and trust outside of ourselves that the pieces really fall into place. Tiny Buddha explains that control is like rowing upstream, against nature, getting nowhere as opposed to letting go, drifting along with the current, and enjoying the ride. The universe has your back. Remember that. Have faith that things will work out in the end. They may not work out exactly how we planned, but isn’t that how we learn and grow, anyway? So, that thing that’s driving you crazy, that task that seems impossible, that goal that seems unreachable, whatever it is, LET IT GO. Do yourself a favor and surrender, accept what is, and redistribute your energy elsewhere. Feel better already? Good, you’re welcome. One Healthy Breakdown: Release control and be free. This post is part of Kale & Chocolate’s #12tinychanges challenge. Each month, we’re implementing one super small, super doable change…over a year, it really adds up! 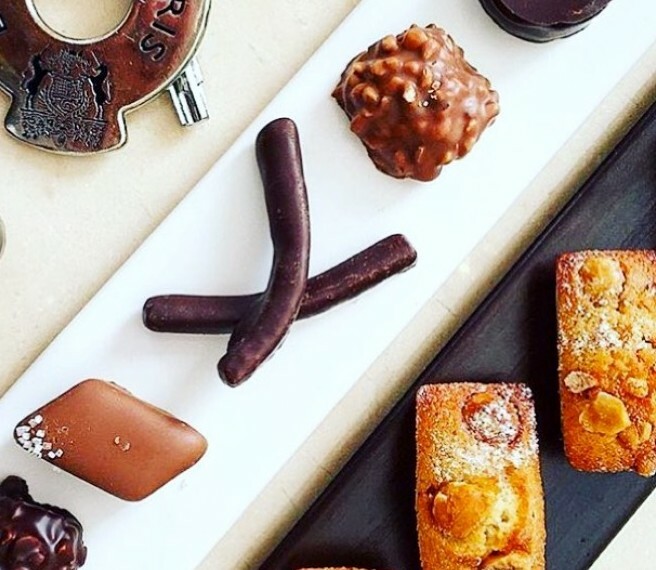 You can read about it here and share your progress on instagram – tag @kaleandchocolate and @hamptonskiley with the hashtag #12tinychanges for a chance to win some cool prizes! When was the last time you did…nothing? Can you remember meandering around town without an agenda? Or taking the dog for a walk just because the sun’s out? Or actually stopping to smell the flowers? Really stopping, breathing, sniffing, inhaling the aroma without a care in the world, somewhere to be, a to-do list to check-off, or a photo to post online? Doing nothing can be surprisingly difficult…yet incredibly rewarding! So many of us hide in our “busy.” As a society, we love getting as much done in a day as possible. We feel accomplished and clever when we manage to eat our lunch while replying to emails. The reality is that we’ve found ways to multitask just about every moment of every day…which means we’re missing half of this thing called life! Being “busy,” “plugged in,” and “on” isn’t actually healthy, or sustainable. It’s not good for our bodies, our minds, or our relationships. So, let’s change that! It’s hard to slow down if our calendars are filled with obligations and meetings, but when we say “no” to things that don’t excite us, we get to say “yes” to ourselves and to better self-care. This month, let’s (politely) turn down requests or obligations that just don’t feel right. You know when our bodies tell us “no,” but we say “yes” anyway? Listen to your intuition next time! Can you coordinate this or plan that or be here or meet there or brainstorm for…? No. No. and No. 2. Schedule unstructured time into your calendar. Yes, really. Open your calendar right now, look at today, find a 20-minute window and schedule time to do nothing. When that calendar notification pops up, treat it the same way you’d treat a meeting: step away from your desk and go do nothing. Cuddle your pet. Lay in your backyard and stare at the sky. Take an aimless walk through the neighborhood. Make yourself a matcha latte and savor it outside. Page through family photos. Meditate. Whatever you do, resist the urge to turn this unstructured time into cleaning, working, stressing, or doing of any kind. Just do nothing and enjoy! 3. Try doing something the “old fashioned” (or “less convenient”) way. There’s something incredibly satisfying about accomplishing things without technology. What if you explored a new city using an actual, paper map and asking locals for their recommendations? What if you mixed your brownies with a big wooden spoon and a bit of elbow grease instead of relying on the food processor? What about spending the day at a pick-your-own farm or orchard, plucking fruits and vegetables, instead of grabbing them at the store? Or how about free-writing in an actual journal with an actual pen or pencil? When we choose to put away our phones and use our minds and bodies (instead of smartphone apps or kitchen appliances), we reconnect with life and the world around us. 4. Do one thing at a time. Maybe you usually listen to podcasts on your daily walk or catch up on email between activities? Whether it’s calling friends from the car when you have a long drive or using meal times to check in on social media, chances are, you’re doing more than one thing at once. What if you did just one of those things with that time? The walk or the podcast, the email or the soccer game, the meal or Instagram? We’re so used to multitasking, but it’s not always as effective as devoting your time and energy to just one task at a time. In fact, it’s been proven that multitasking results in lower quality work, and it takes us longer to complete a task when we spread our attention too thin. 5. Literally, physically slow down. Ever noticed yourself pacing around, talking too fast, speeding, or breathing quickly for no reason other than stress, busyness, and habit? Often, we can change the way we feel emotionally by changing the way we feel physically. We can often calm our minds by taking deep breaths, releasing our shoulders, and choosing to speak, move, drive, and act with intent. Next time you feel stressed, check in with your body and attempt to literally slow everything down. You’ll instantly feel better! Slowing down can be tricky. It’s easy to fill our schedules or fall into the pattern of multitasking. But when you learn to slow down with purpose, you regain control of every aspect of your life. 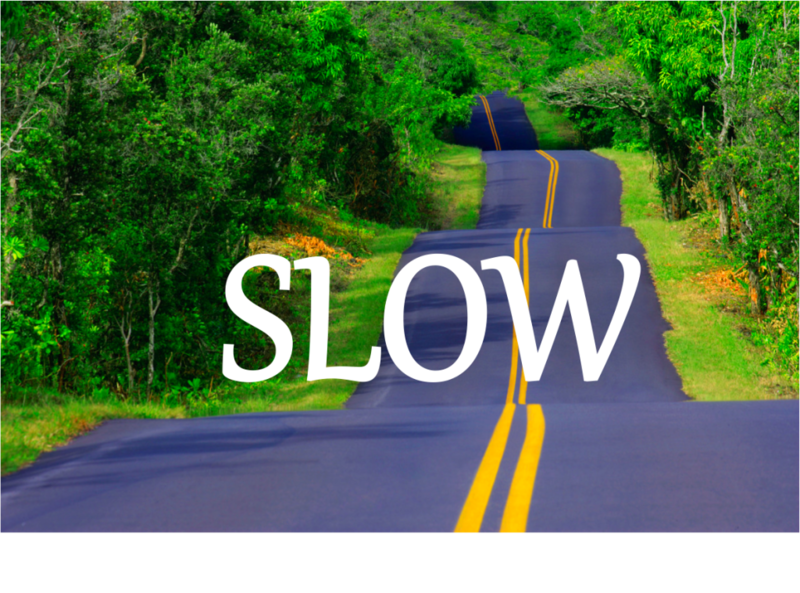 Remember, a slower life is a healthier, more centered, present, and efficient life. Your hurried body and mind will thank you. Let’s put the brakes on our hurried lives and sloooooow down! 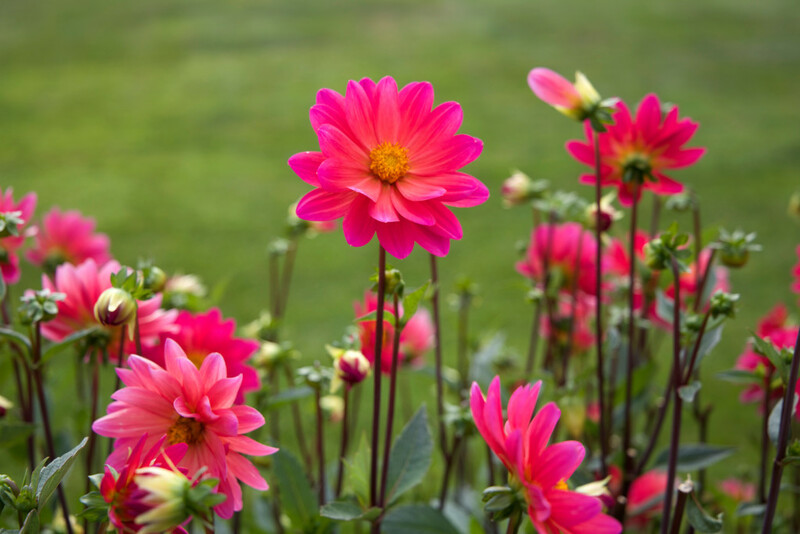 One Healthy Breakdown: here’s to slowing down and feeling up! 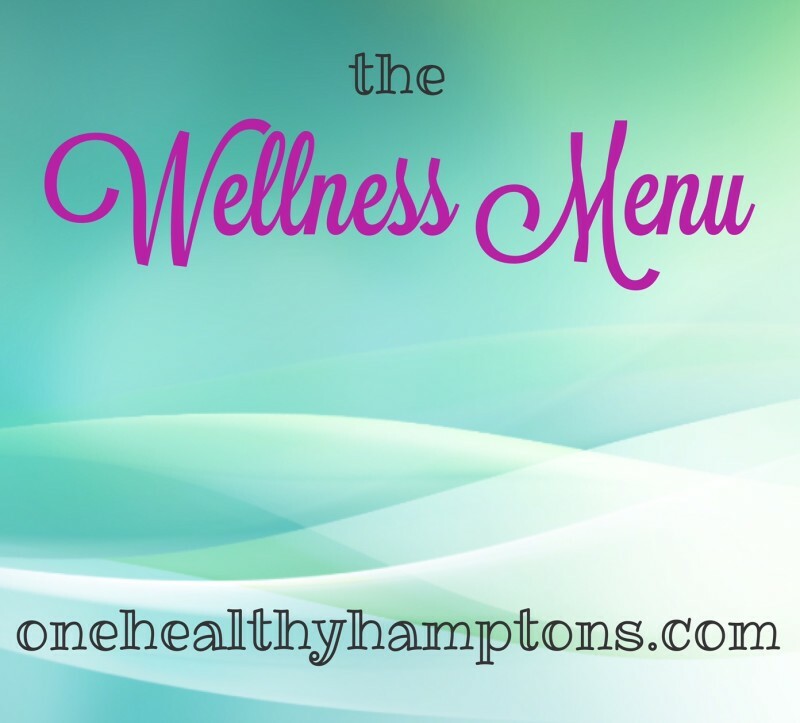 It’s Hamptons Wellness Week! Between NOW and June 12th, take advantage of a week full of wellness, fitness, pampering, healthy eats, natural shopping, and a whole lot more! Hamptons Wellness Week is the perfect way to kick-off summer in the Hamptons in the most balanced, healthy, and inspirational way! 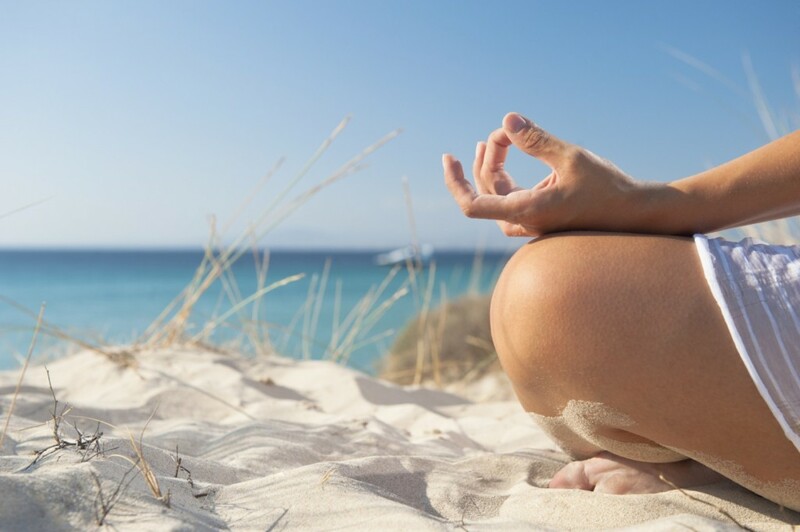 Whether you’re looking to try (or buy) something new, kick-start your fitness routine, heal and pamper, or attend an awesome event, Hamptons Wellness Week offers something for you…and the whole fam too! Click here to see all current offers and take advantage of whichever you like! 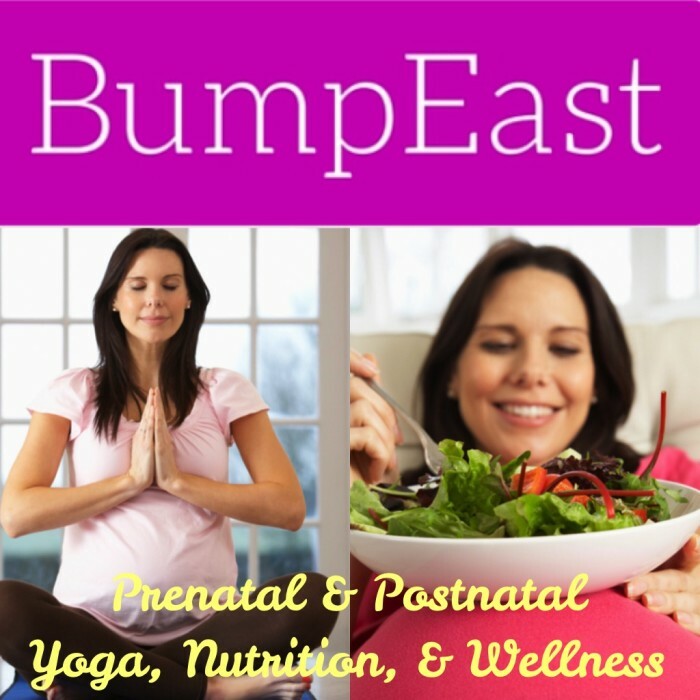 It’s not too late to register your business for the premiere wellness event in the Hamptons! 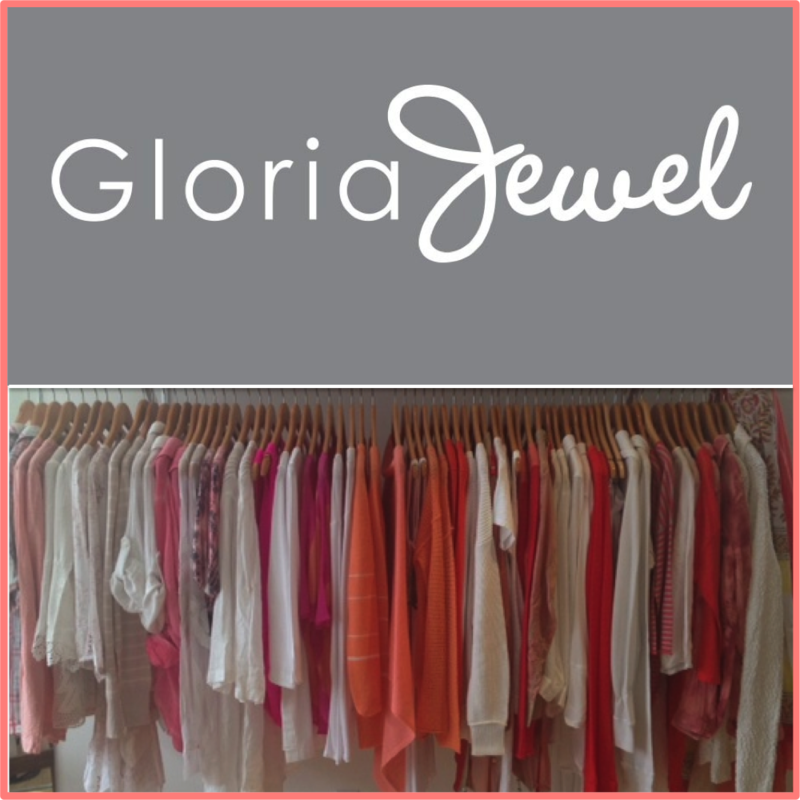 Not only are you welcome to indulge in wellness all week long, you’re also invited to wrap up HWW in style at Gurney’s Montauk June 11th & 12th! See below for schedule and sign up here! One Healthy Breakdown: HWW makes wellness convenient, affordable, and philanthropic! 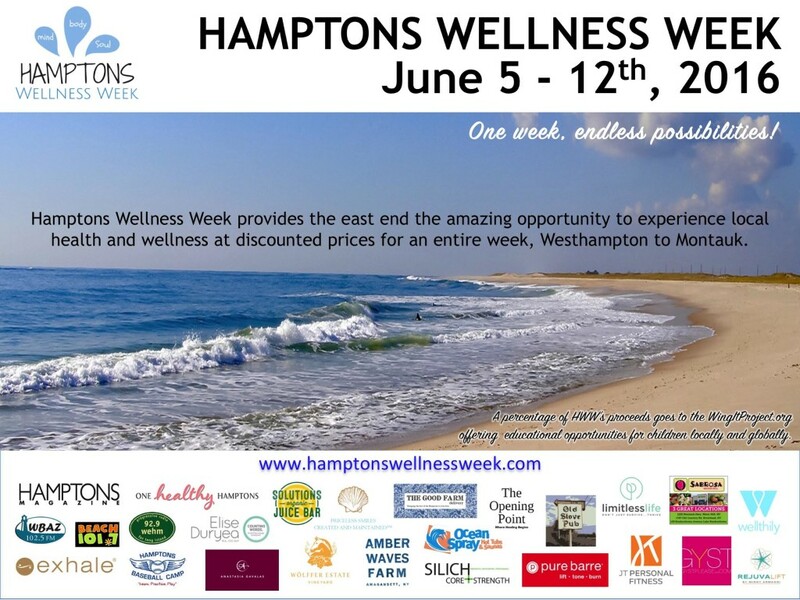 Hamptons Wellness Week is Coming! 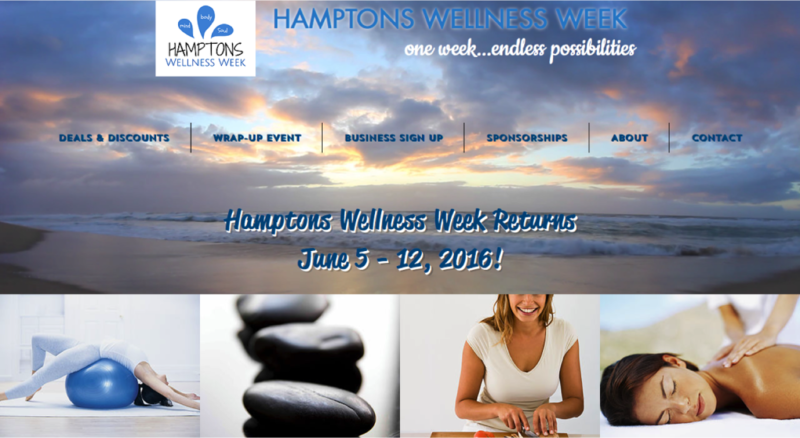 Hamptons Wellness Week returns this June! The premiere wellness event in the Hamptons kicks off on June 5th with more excitement, variety, and wellness than ever before! 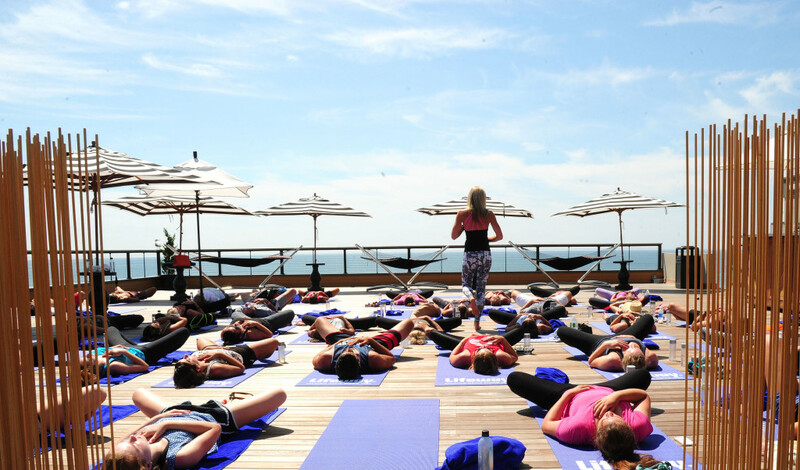 With so many wellness experiences and fitness pop-ups popping up across the East End, Hamptons Wellness Week is the only all-inclusive, week-long event of its kind. It’s one week of endless possiblities! Mark your calendar for June 5-12th and feel free to try one of everything; save, save, save as you get well, well, well…no registration or buy-in necessary. 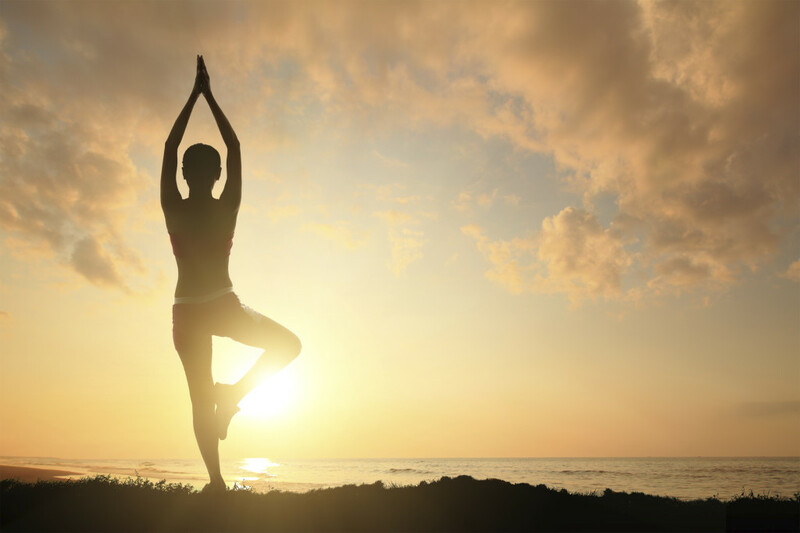 Take a week for your wellbeing before the craze of the summer season rolls down Sunrise Highway. With a variety of deals and discounts, try what works for you, on your schedule, all week long. Whether you’re looking for some fitspiration, pampering, or healing, Hamptons Wellness Week has your back. From healthy eats to fitness classes, acupuncture to astrology, wellness consulting, or a ‘Wing It’ strategy session, there’s something for everyone. We’ve even got the kids covered with our state-of-the-art speech-language offering and 2-for-1 tuition at Hamptons Baseball Camp! Feed the whole family with Old Stove Pub’s special wellness menu or 25% off at Sabrosa Mexican Grille! 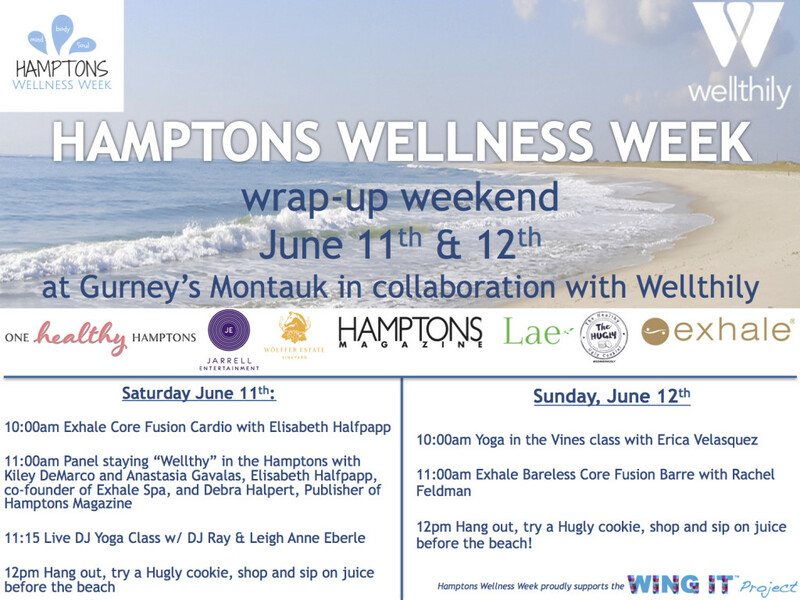 Hamptons Wellness Week is all about living consciously in the Hamptons; a portion of the proceeds support the Wing It Project, a non-profit that provides educational opportunities for children, both locally and globally. Get well for a great cause! We’re thrilled to welcome some of our wellness newbies, including The Good Farm Delivery, JT Personal Fitness, GYST, Amber Waves Farm, and Solutions Organic Juice Bar, to name a few! It’s not too late to register your business, just sign up here to hop on board the wellness train. We saved the best for last! We’re wrapping up HWW with Wellthily at Gurney’s on June 11th & 12th. Join us for a live DJ yoga class with DJ Ray and Leigh Anne Eberle, Exhale Spa Core Fusion, and Yoga in the Vines at the beach with Erica Velasquez. Between classes, Wellthily will host a power-packed wellness panel about staying healthy all summer featuring Kiley & Anastasia, Debra Halpert of Hamptons Magazine, and Elisabeth Halfpapp of Exhale Spa. Sign up here! What’s a wellness event without some healthy, yummy eats? Sip on juice, try a Hugly cookie, and hit the beach feeling WELL as ever. Register for the wrap-up event June 11th and/or 12th here and get $10 off with code HWW2016. Hamptons Wellness Week is also thrilled to partner with BEACH101.7, WBAZ, and WEHM and Hamptons Magazine as our media sponsors. 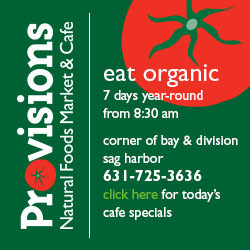 Stay tuned to hamptons-magazine.com, and be sure to pick up their Memorial Day issue featuring Hamptons Wellness Week! For more information, see hamptonswellnessweek.com and/or email kiley@hamptonswellnessweek.com. To register your business, click here. 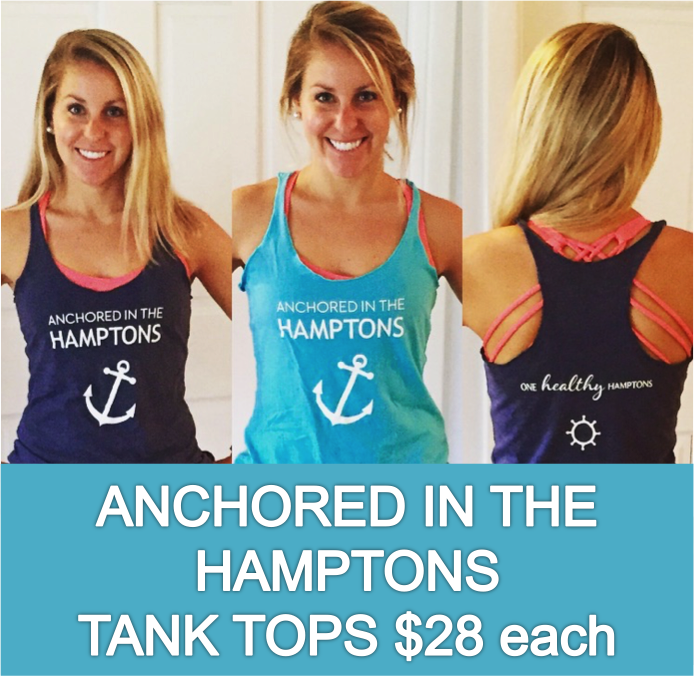 Sponsorships also available for national wellness brands; reach the Hamptons population both online and off! One Healthy Breakdown: kicking the summer off WELL! This post is part of Kale & Chocolate’s #12tinychanges challenge. Each month, we’re implementing one super small, super doable change – over a year, it really adds up! You can read about it here and share your progress on Instagram with the hashtag #12tinychanges for a chance to win some cool prizes! This is a nutritionist-approved change for SO many reasons! We’re simply going to sit down to eat, as often as possible. Why? It’s really, really important! We’re not aiming for a tablecloth and two different types of forks, no need for the fancy China. We’re not trying to make every meal a three-course marathon. We’re not even shooting for a 100% success rate. We’re just trying to make rushed, mindless eating the exception instead of the rule. Who among us hasn’t been there – eating over the sink, picking the kids’ leftovers off their plates, standing in front of the fridge while scrolling through Instagram? (hand raised!) It happens…but it’s really not so good for any of us. When we eat on the go, we often eat fast, neglect to chew, and don’t even realize what is happening. Oftentimes, when we indulge in mindless snacking and full meals, we eat more than we need to, faster than we should, and don’t really enjoy it. Shoving food into our mouths isn’t exactly relaxing. Trying to eat while navigating rush hour traffic is not calming (or satisfying!) Eating while we multitask can actually be quite stressful, and stressful situations can lead to the release of cortisol. Excess cortisol can lower metabolism, decrease immunity, and cause gastrointestinal problems. We can avoid all that if we just spend a few extra minutes eating veggie soup at a table instead of drinking it in a mug in the car! Dozens of hours go into growing, harvesting, transporting, and preparing the food we eat. Water, sunshine, fossil fuels, and elbow grease make it possible. You put time and effort into preparing each dish, so why rush through the best part: eating it? Something that really helps to slow down and connect: Take five deep breaths before eating. It centers me, clears my mind, and turns my attention to the delicious meal in front of me. Of course, we can’t eat every meal surrounded by friends and family, but sharing food is one of the best ways to connect and bond with others. Eating together is an opportunity to decompress and catch up on our lives. We tell stories, laugh, support each other, and make new memories. When we cook together or prepare family recipes, we reconnect with our past and our heritage. Mom’s famous TLC Cookies don’t have the same calming, healing properties if we shove them down while standing over the counter as if we share the experience, sitting and tuned in. So how do we find the time to eat sitting down? Often, it’s as simple as making the commitment and realizing that, yes, we do have the few extra minutes to sit down if we make it a priority. Think of all the energy that goes into cooking food. 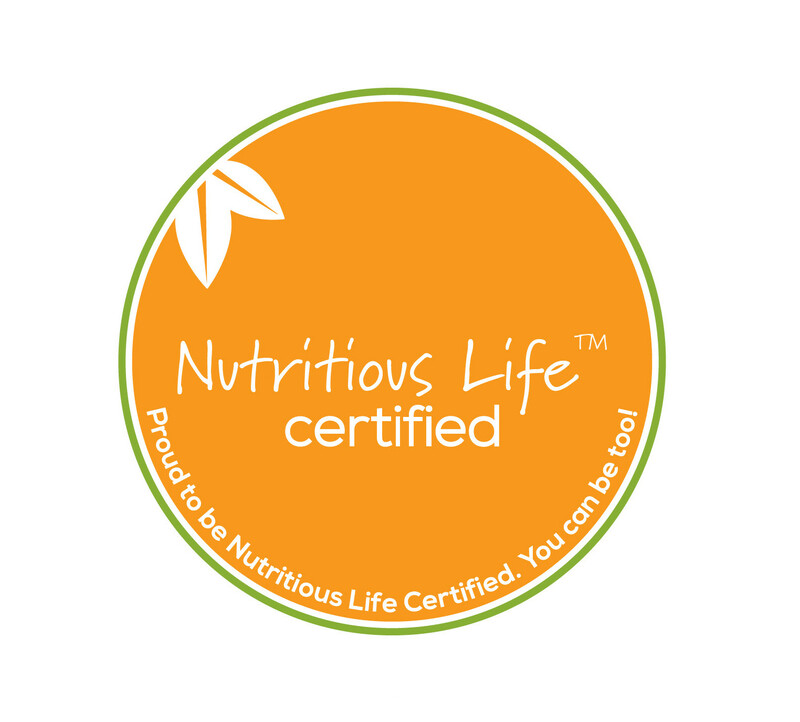 We want to appreciate our efforts and not just shove it into our mouths without tasting it! Let’s be honest about another mealtime distraction: messing around on social media or flipping through TV channels! If we can scroll through Instagram, we can sit down and eat that blueberry bliss smoothie bowl or quinoa & black bean salad. If you really do need a little extra time in your jam-packed day, what if you set your alarm clock 15 minutes earlier? Or do some meal prep on Sundays? 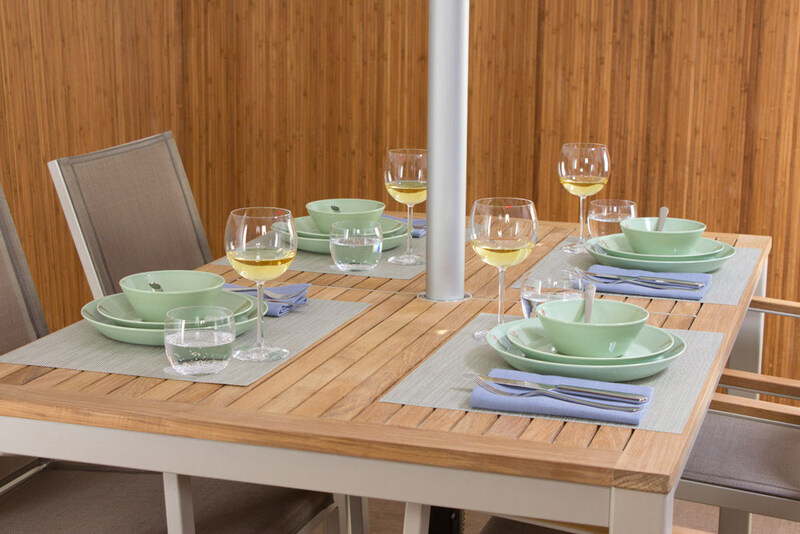 With a little bit of foresight, sitting down to eat is possible and rewarding! One Healthy Breakdown: Sit. Breathe. Eat. Enjoy. It’s a simple change with big payoff. Travel does wonders for the mind and soul, especially traveling to Paris! 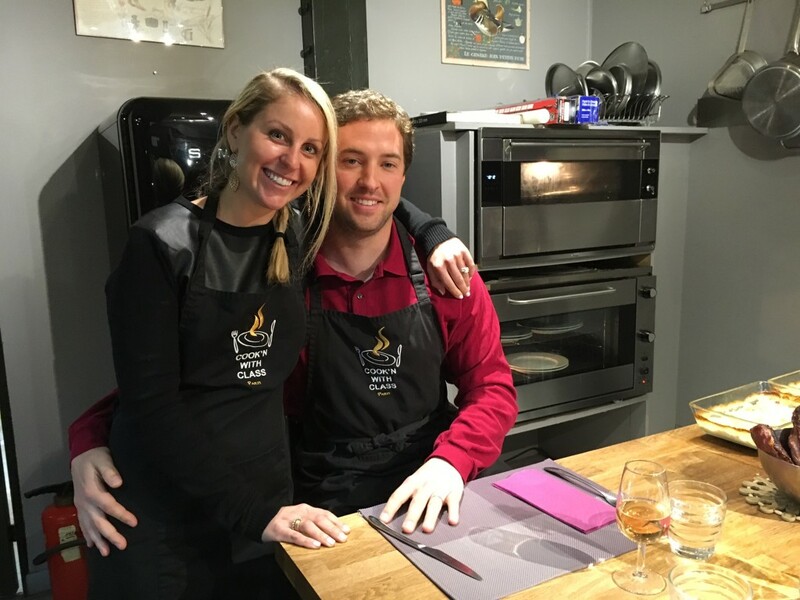 Here’s a quick recap of our trip along with some healthy tidbits we can all learn from the Parisians. 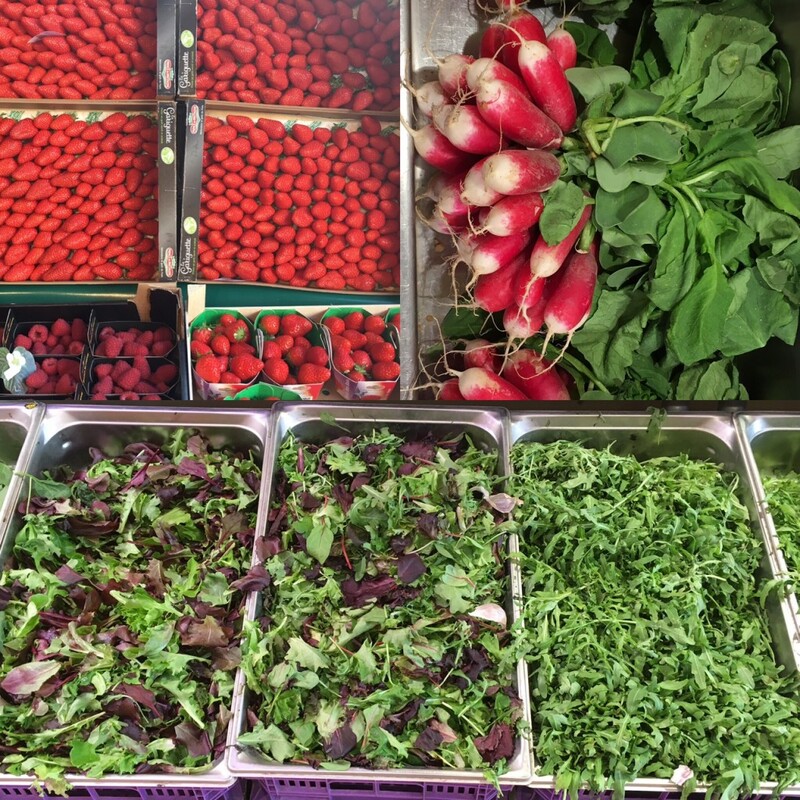 Say this three times fast: fresh French food. Food is fresh in France. 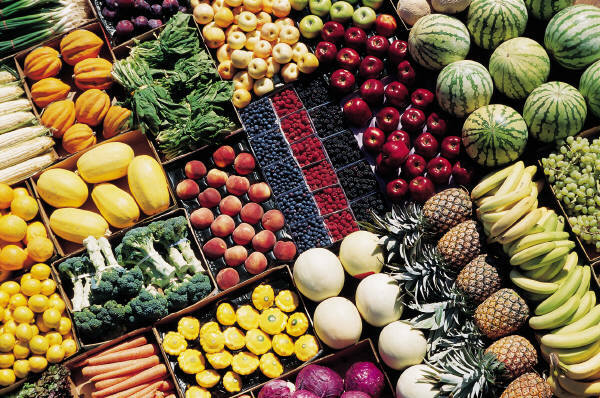 Whether it’s fish, fruit, veggies, meat, bread, or wine, fresh and locally made is the standard. You can taste the difference, from the simplest salad to a baguette to a gourmet meal. Restaurant menus change often because seasonal goods are preferred and expected. Everything is less processed. 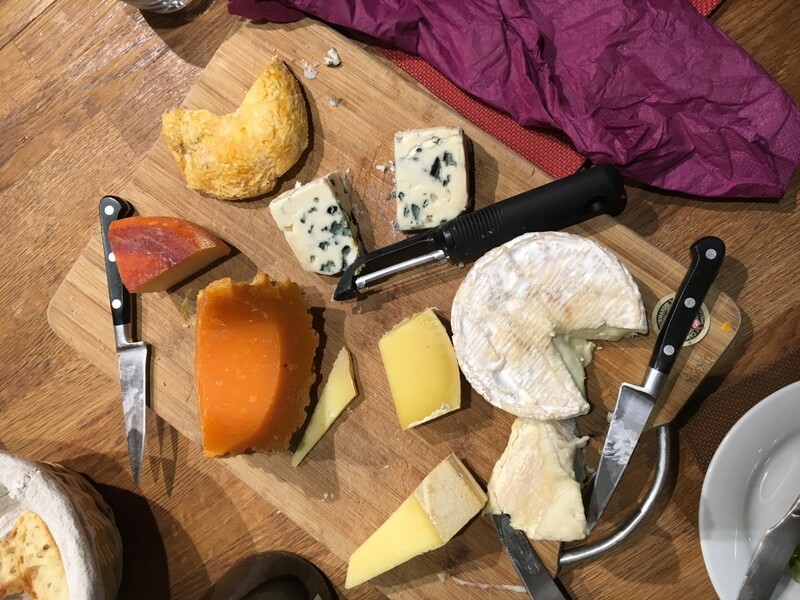 Interestingly, people sensitive to gluten or dairy often don’t feel the effects abroad, which leads us to believe that it may actually be the processing and not the food itself. 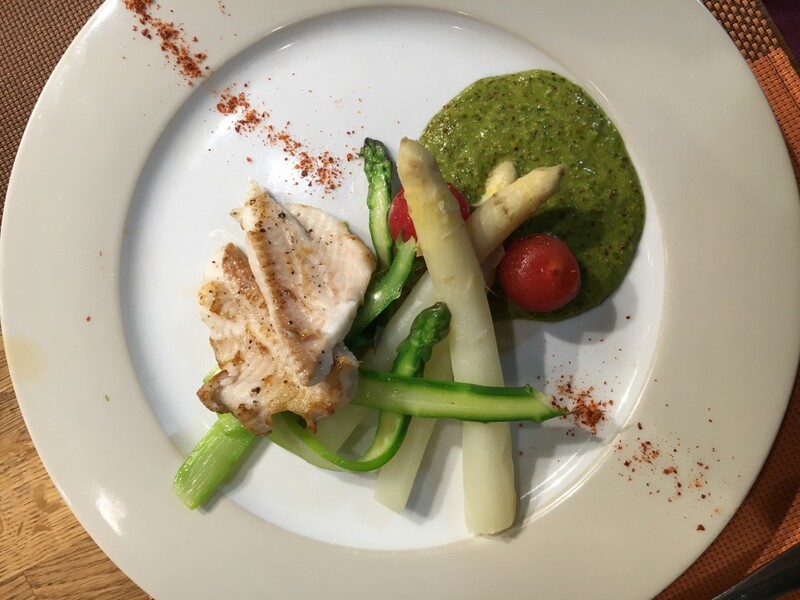 During the cooking class we took, the first 90 minutes was dedicated to walking through the market, the butcher, the cheese vendor, and the fish market, seeking the freshest of fresh, which included dover sole, asparagus, tomatoes, and the herbs in the vinaigrette. As a nutritionist, I often encourage clients to grocery shop with a list; having a strategy as to avoid extras like Oreos sneaking into the cart. Interestingly, the people of Paris shop for groceries almost every day. Instead of stocking up on bulk items, they tend to buy just what they need for that nights’ meal, every day. Less freezing, thawing, bulking, and money. Smart. Regulations on meat and poultry are also more specific and there are simply no antibiotics or GMOs allowed…at all. Again, smart. As for wine, there’s a push for biodynamic/organic wine, made without sulfates or chemicals. The wine tastes cleaner, goes down smoother, and doesn’t result in a headache or hangover the following day. Super smart. 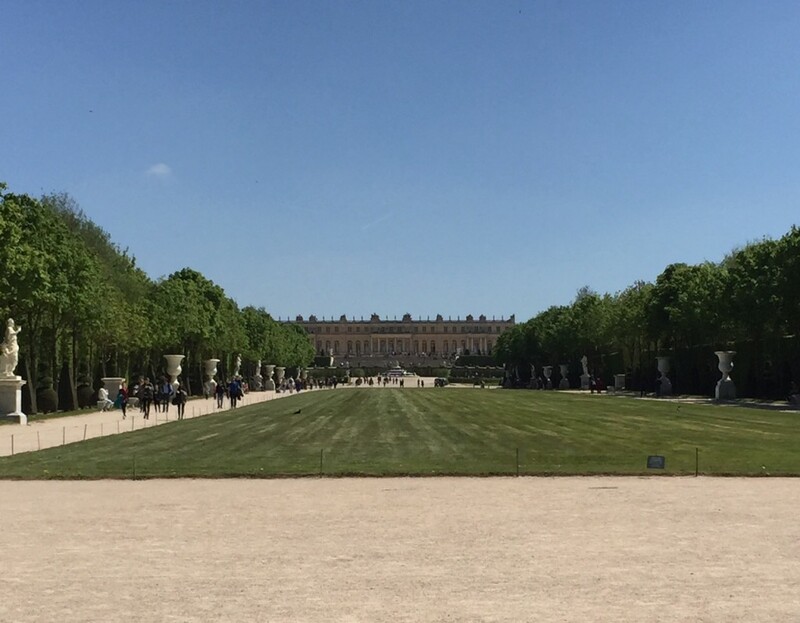 Being that we live in such a young country, it’s amazing to see such extensive history, like the palace of Versailles. 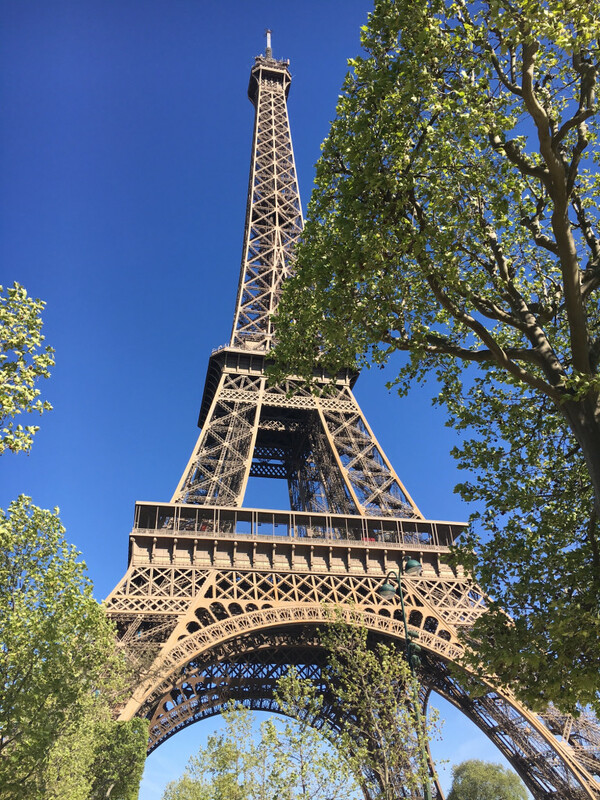 Paris exemplifies the statement “worth the wait.” From the architecture to the wine and cheese, Paris is about the end result, not instant gratification. Cheese and refined sugar. Two things I rarely indulge in, but vacation (especially Paris!) calls for complete indulgence. And with that, it’s time to get back on track with all things green. Last note: one thing we’ve far surpassed is our incidence of smoking. Ew. But if sitting is the new smoking, all of the walking around the beautiful city may just cancel it out? Definitely not promoting smoking – less smoking, more walking. And remember, Paris is always a good idea. One Healthy Breakdown: travel, learn, drink, and eat your way around the world! An attitude of gratitude. Thankful. Blessed. 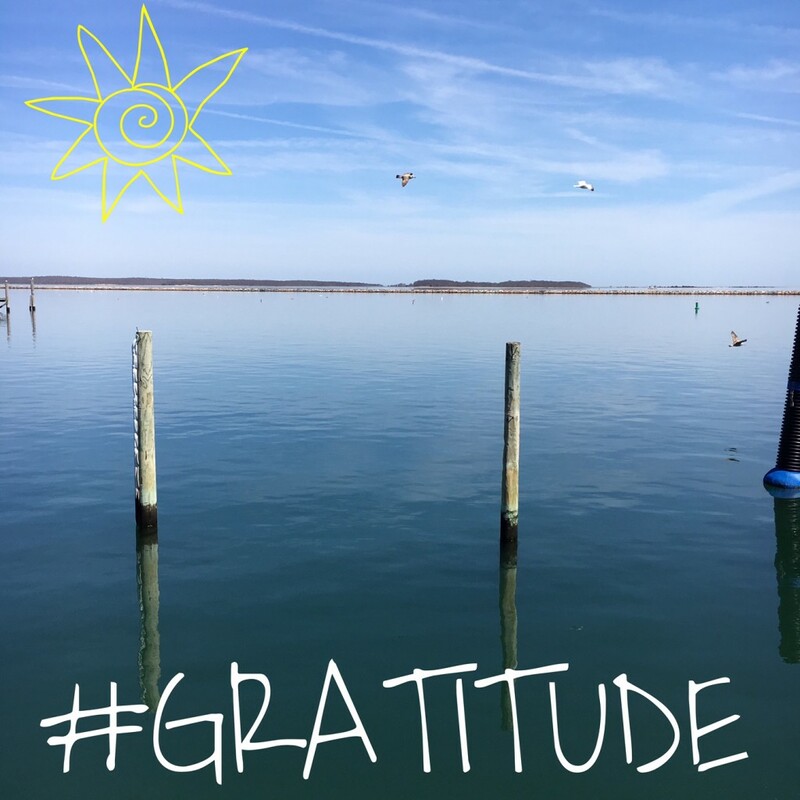 We all know that we should appreciate the things, people, and opportunities we have; however, did you know that an ‘attitude of gratitude’ has proven health benefits? (Possibly even more than that green juice you paid for.) Before we chat science, why not start with a little exercise to get that gratitude flowing? Ready, set, gratitude. The simple act of expressing thanks automatically lessens stress, which can lead to illnesses like cancer and heart disease, overtime. So, next time you’re in a rut, shift your focus to the good things you have going for you to boost your mood and your immune system. Grateful people are more likely to take care of themselves, which is hugely related to both physical and mental well-being. Dedicating time for self-care makes us happier, less stressed, more focused, and more capable to take care of others. Think of the oxygen masks on airplanes; we can’t take care of others if we don’t take care of ourselves first. Showing thanks may spark new relationships. Whether your colleague does you a favor or a stranger holds the door for you, expressing appreciation may initiate conversation, which may lead to friendship, which may lead to more happiness and even more gratitude. An attitude of gratitude increases self-confidence, self-awareness, and self-esteem because your focus is on the good things that you like about yourself. Heck yes. Grateful people are less likely to blame others, react with aggression, and experience anger, as they acknowledge their blessings and feel more empathy for others. Bye bye, road rage. Trouble sleeping? Gratitude reduces anxiety, which can keep us awake or interrupt sleep. Simply put, get grateful and get good shut-eye. Gratitude boosts resilience. We’re far more likely to overcome an obstacle or stay strong through a tough time if we keep an attitude of gratitude. Grateful people are proven to exercise more, which also relieves stress and initiates all of the other benefits listed above. Lace up your sneakers for this double whammy. You do not have to be “successful” to feel gratitude. In fact, those with less money or “stuff” have actually been proven to feel more gratitude. It’s not about what we have or do not have, it’s about perspective. So, how do we practice daily gratitude? Simply set aside time daily or throughout the day to count your blessings. Write them down or simply make a mental list if you’re on-the-go. Be more observant of when others do something nice for you or someone else and express your appreciation. Even if you’re really down in the dumps, force yourself to smile or think of one thing you’re thankful for. 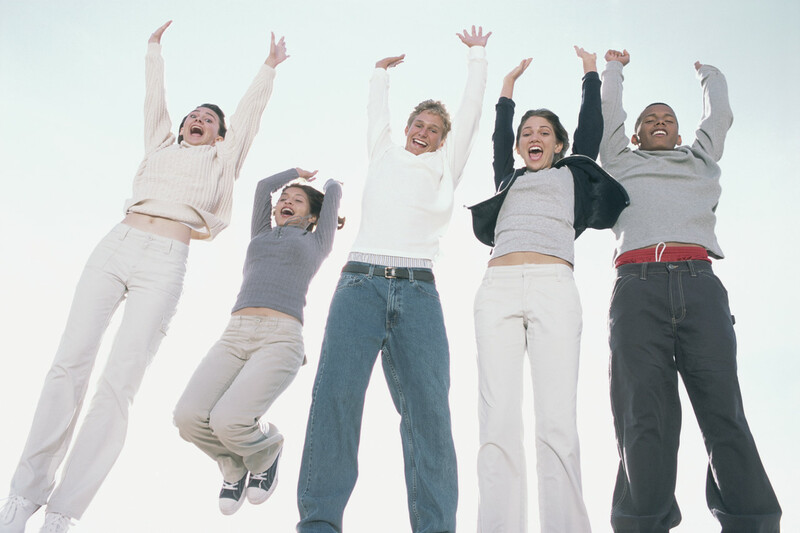 It takes little energy and actually produces happy hormones, which lead to all of the above. Giving thanks all year-round will make you a healthier, happier, more productive, well-rested, confident, unstoppable human being. One Healthy Breakdown: adopt an attitude of gratitude and reap the benefits…then express your gratitude for ’em and let the cycle continue! Meditation can be a tricky business. You sit down, get situated, scratch your nose…now what? On the one hand you feel like you should be putting in some effort in order to get something out of it in return, and on the other hand, we expect to sit there and let the wisdom of the ages flood into our being and bring us to enlightenment. When in reality it’s not that simple. Many of us enter into a meditation practice with expectations like “I want to increase my happiness” or “I’m going to reduce my anxiety” or “I will quiet my anger and jealousy.” While these are all great intentions, they’re more like happy bi-products from your meditation practice. Without having a clear understanding of what you’re doing you may end up day dreaming, kicking yourself every time a thought pops into your head, or becoming disappointed when you don’t feel anything happening. So, the most important thing is that you understand the ultimate goal of meditation. The ultimate goal of meditation is to immerse yourself in, and fully experience your own consciousness and awareness, or your True Self. I believe that your True Self, is who you are without the labels of time and space (gender, weight, occupation, race, social status). Ask yourself who you are at your core, without the stuff that can be written down on paper. Your unique you-ness. The part of you that doesn’t change or grow like age, intellect, and height. That is your awareness. It’s the same right now as it was when you were three years old, and the same as when you’re 90. It’s the constant backdrop on which the moments of your life are experienced. Like beads on a string. So really, the Self is not some far deep down place we need to journey to, requiring hours of meditation. It’s always there, and all we need to do is recognize it. Do not freak out when you have a thought, try to push away thoughts, judge yourself as a failure for having thoughts, or get fixed on the contents of a thought. Perceive with loving tenderness the energy that comes up for you during meditation. Notice each thought or feeling, say hi to it, and let it keep on going. When you find yourself getting too caught up in thoughts, come back to your breath and start again. The practice is really about learning how to starting again when you drift off, not staying fully centered. Don’t challenge your “Self” to show up in a big way. “Ok, I’m meditating now, show me what ya got!” You’ll ultimately be let down. Instead, just sit and observe with no expectations. Bring forth an attitude of love, gentleness, and trust. The Self is love, and it will draw closer to an attitude of love. Don’t force yourself into meditation with a feeling of strict inflexibility. 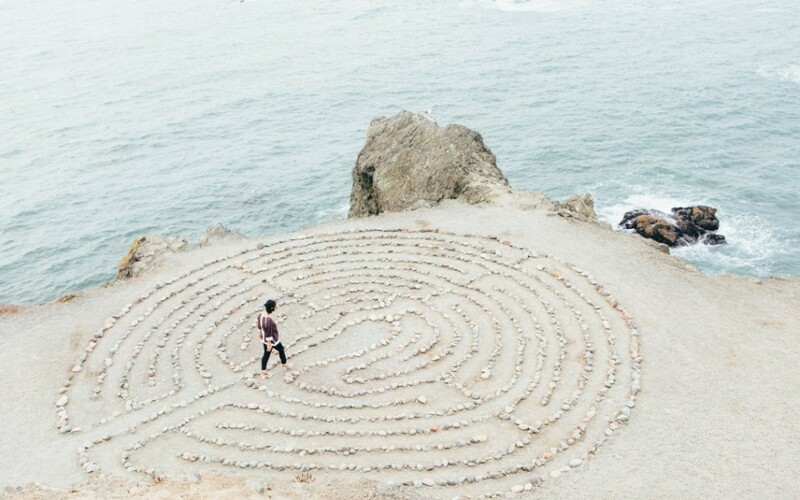 “UGH, I don’t have time for this but I know I HAVE to meditate.” Nope. Not happening. Treat your practice as sacred. Create a beautiful space that invites you in. Set it up in a way that makes you yearn for the time you spend in meditation. Many people like to set up an altar, but I find that word can be a bit religious and scare people off. Use another word or phrase if it feels better, like “my happy corner.” See it as a gift from yourself, to yourself so you’ll want to say “Thanks, me!” In time, the good energy you bring to this place will come to evoke feelings of relaxation, happiness, stillness and clarity, every time you go to it. Don’t feel Isolated or alone. Cuz you’re not. Trust that there is a greater power beyond you that connects all things. I know, just go there with me. There is a grace, a spirit that you connect with during meditation, that will support and guide you. If you prefer to connect to something tangible, go right ahead. Some people like to evoke the energy of a religious figure or maybe an ancient master. You may even want to call forth something more personal like your inner-guide or guardian angels if you so choose. Don’t try to stifle your emotions that are going on for you in that moment. You may find that when learning to trust your inner experiences you may be guided by your intuition toward a clearer course of action in your outer life. When gaining a deeper understanding of the true self, the fears, negative thoughts and suffering (which are merely products of our own misunderstanding of our ego) may be released. Happy happy, joy joy! One Healthy Breakdown: meditation is a gift accessible to all, take advantage! *Caroline O’Neill is a year round Hamptons resident and health and wellness lifestyle blogger of Bloom & Spark with a passion for nutrition, yoga, food, spirituality and personal development.